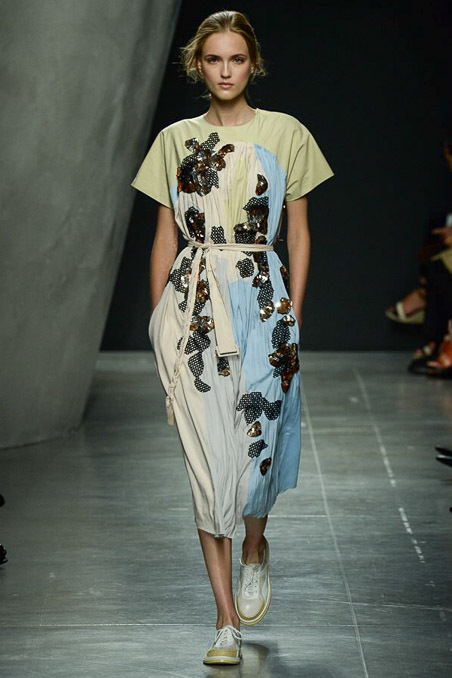 Bottega Veneta is always quintessentially Italian, and this season’s runway, featuring Ford Image’s Jane, was just that. Walking in an embellished day dress with a simple beauty look, the model embodied the philosophy of pragmatic elegance. Here was a girl both elevated and relatable. Previous Post ‘Native and Vogue’ ends today: Who wins Allure Style Awards?